Mighty Words To Help Gemini Move Forward!  Gemini representatives always have many things to do and it sometimes becomes too hard for them to concentrate and stay calm and peaceful. You have so many thoughts in your head that it’s extremely difficult for you to listen to your inner voice and realize what you want and need. Your task is to learn to focus on things.